Earn your Master of Arts in education at DWU. Complete your coursework anywhere, anytime without ever having to come to campus. There are three start points each year. See the academic calendar for the next start date. Attend full time and complete the program in just under two years. You may also choose to attend part-time. The educational policy and administration program is ideal for those who wish to pursue coaching or teaching at the college level, college administration, or working in student support or residence life. This program is also suitable for those seeking administrative positions in a K-12 education system. 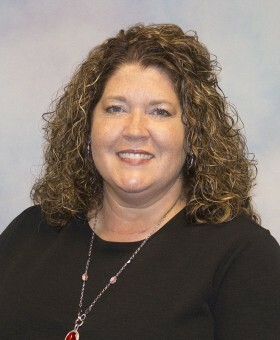 The DWU Master of Arts in education is accredited by the Higher Learning Commission of the North Central Accreditation Association and is affirmed by the South Dakota Department of Education. 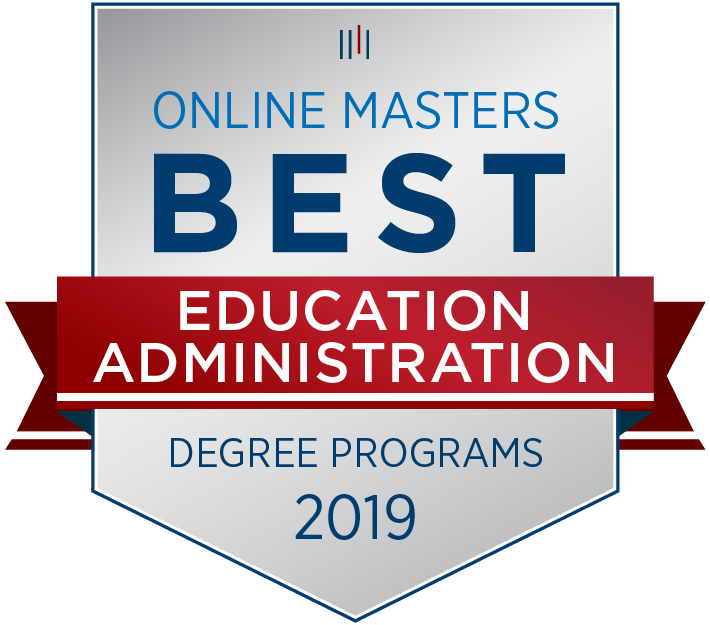 Ranked as one of the Best Master’s In Education Administration Programs and Best For Educational Policy Analysts by OnlineMasters.com. We are here to help! Call us at 605-995-2650 or email us at admissions@dwu.edu. Need more information about this program? Let’s connect!